Ollie was one of the best--if not THE best speaker we've had address our group. From the time he joined us for the reception to some four hours later, he made everyone feel like they were long-time friends. A great story teller and a very gracious man. 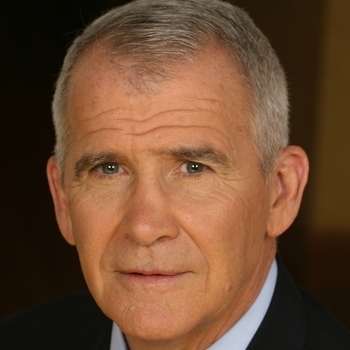 Through the years, we have arranged to work with many national leaders to speak at our events, but Oliver North ranked #1 with our clients at our November event! The response we have received was the best ever. We've already booked him for a second event. Colonel North exceeded my expectations. His performance was outstanding. The presentation was two months ago, and I still hear--almost on a daily basis--from sales people about his appearance. I am working on how I can get him back for a return visit! 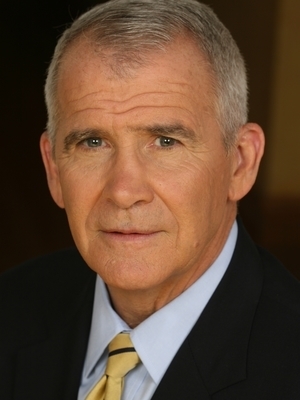 The process of working with Premiere to book Lt. Col. Oliver North was a pleasure exceeded only by North's appearance. His humor, knowledge, and inspiring message combined with his own warm personality resulted in an evening our audience will treasure. Colonel North was a captivating speaker with both timeless and timely topics. 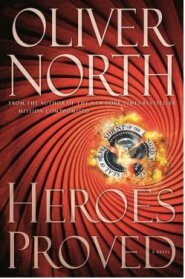 Colonel North was able to connect his past experiences, current events and our organizational needs in an energizing and compelling manner. Dr. Jeff Lester - MEDICS International Care, Inc. Your passionate speech in support of our troops, which you gave at the Distinguished Lecturer Series, is still the talk of Vero Beach! So many people have called or come up to one of us on the committee to say how much they enjoyed your lecture.